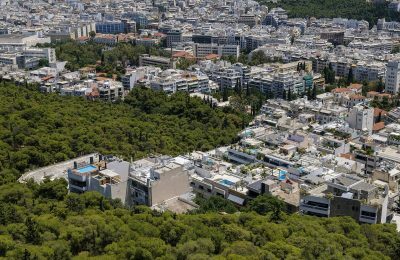 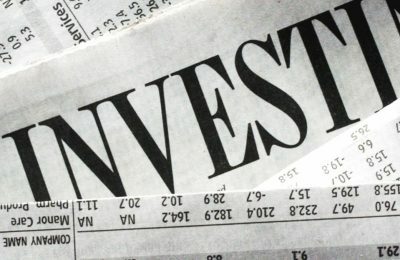 Stronger investment has boosted Greece’s economy for a fourth consecutive quarter in the October-December 2017 period, the Hellenic Statistical Authority (ELSTAT) said. 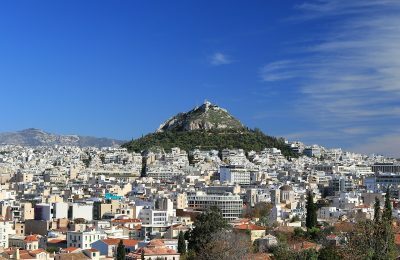 The Acropolis, its museum and the National Archaeological Museum in Athens are among the most visited sites in Greece, recent data showed. 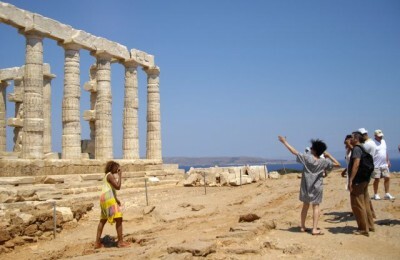 Greek museums and sites generated approximately 100 million euros in revenue in 2017, according to Hellenic Statistical Authority data. 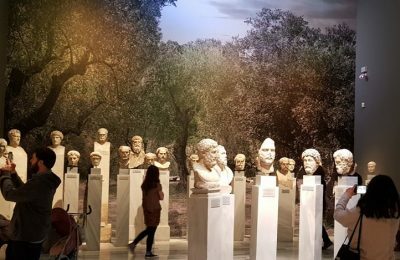 Visitors to Greek museums increased by 19.1 percent in March while revenues went up 14.7 percent, compared to the same month last year, the Hellenic Statistical Authority (ELSTAT) said on Tuesday. 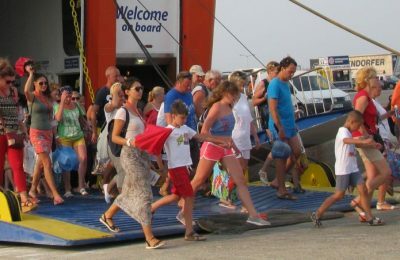 The number of international tourist arrivals to Greece, in the first quarter of 2015 increased by 45.6 percent according to a report released by the Hellenic Statistical Authority (ELSTAT). 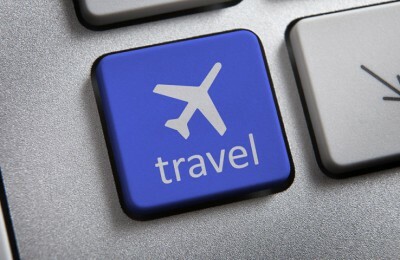 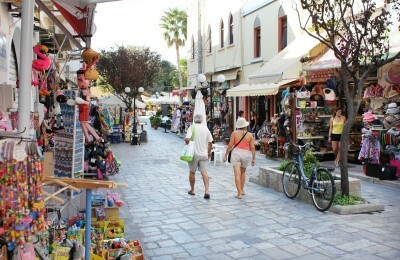 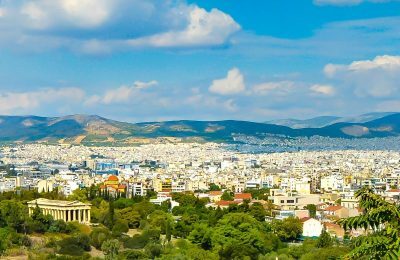 Travel agencies, tour operators, reservation services and related activities in Greece recorded a major increase in turnover during the first three months of the year, according to figures released by the Hellenic Statistical Authority (ELSTAT). 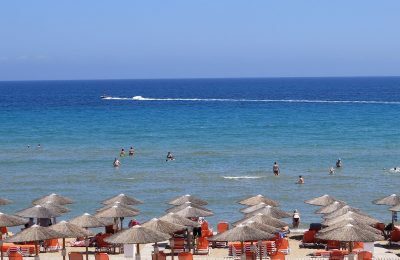 Greece experienced increases of 10.4 percent in arrivals and 11 percent in overnight stays in hotels, campsites and other collective accommodation establishments in 2013, according to data from the national statistics office ELSTAT. 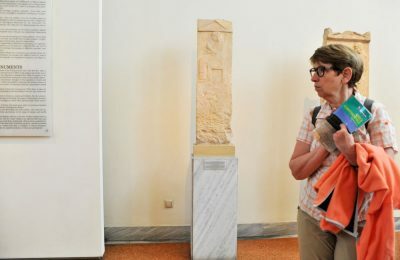 Visitors to Greek museums in July increased by 18.2 percent and revenue from receipts were up by 14.7 percent compared with the same month of 2012, the Hellenic Statistical Authority (ELSTAT) announced on 11 November. 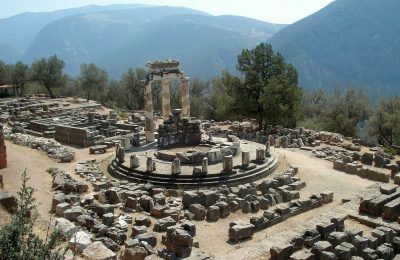 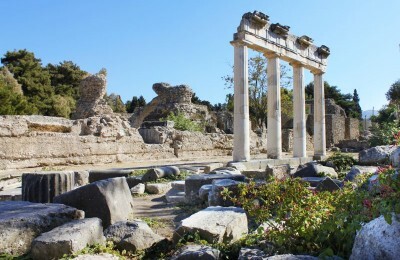 Greek museums and archaeological sites saw an increase in visitation levels last May, according to the Greek statistical authority, ELSTAT. 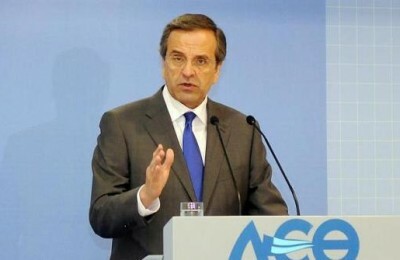 Greek Prime Minister Antonis Samaras said on 7 September that Greece's economy will recover in 2014 as the government will present a primary budget surplus and no additional measures will be needed. 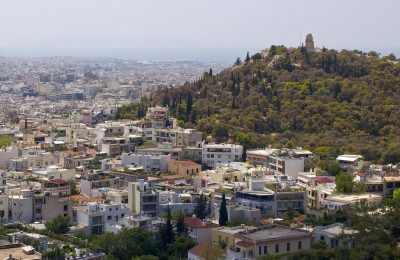 Greece's gross domestic product (GDP) shrank 3.8 percent in the second quarter, the least in three years, due to an improved performance in tourism and trade, the country's national statistics office ELSTAT announced on 6 September. 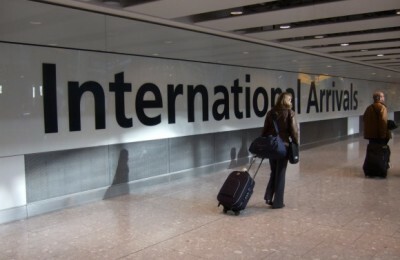 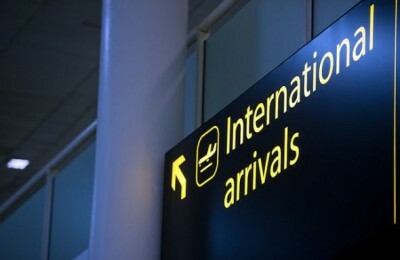 International arrivals to Greece increased by 4.6 percent during the first quarter of 2013 compared to last year, the Hellenic Statistical Authority (ELSTAT) said on 23 July.